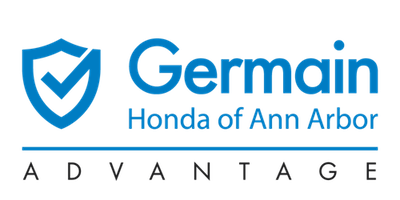 What is Honda Sensing™ Driver-Assistive Technology? The Honda Sensing™ technology package is new to the 2016 model year. This technology package is comprised of 6 different safety systems to help drivers get to their destination safely. 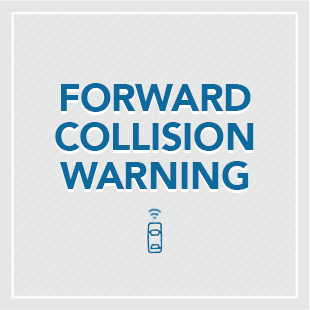 And in some cases, Honda Sensing can even help you avoid a collision or mitigate its severity. These 6 different safety systems include Adaptive Cruise Control, Collision Mitigation Braking System, Lane Departure Warning, Road Departure Mitigation System, Forward Collision Warning, and Lane Keeping Assist System. Is Honda Sensing™ Worth it? To figure out if Honda Sensing™ is worth getting on your new vehicle, you’ll have to evaluate your driving style and risk tolerance. However, for most drivers, we’d recommend having Honda Sensing™ on your vehicle. There are too many variables that can cause an accident on the road that are outside of your control. You may not think much about the Honda Sensing™ technology when daily driving or when everyone is driving like a student driver handbook teaches. But, you’ll be happy you have Honda Sensing™ on your vehicle during a close call or actual car accident. 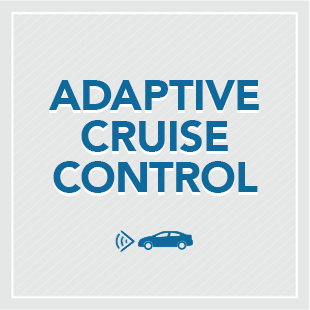 Adaptive Cruise Control allows you to set your cruise control speed to mirror the speed of the vehicle in front of you. 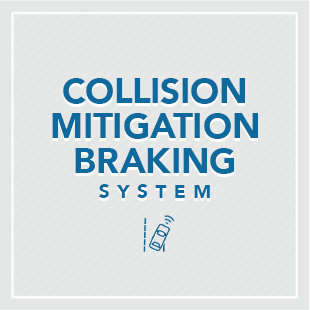 The Collision Mitigation Braking System will help reduce the likelihood of a frontal impact through its camera and radar transmitters. 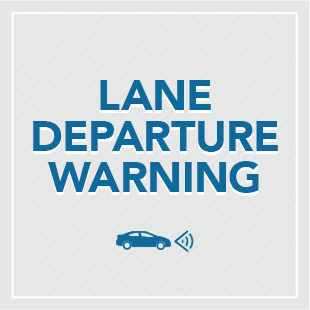 Lane Departure Warning detects unindicated lane departures. Alerts will flash and sound to notify you to correct the lane drift. 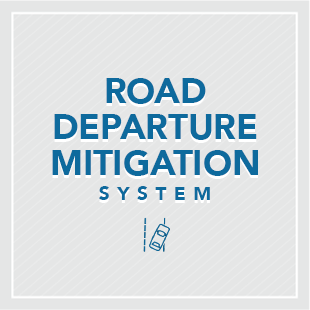 Road Departure Mitigation System alerts you with vibrations on the steering wheel if you drive too close to the side of the road at 45-60 MPH. This system alerts a momentarily distracted driver when there is a potentially dangerous situation ahead. 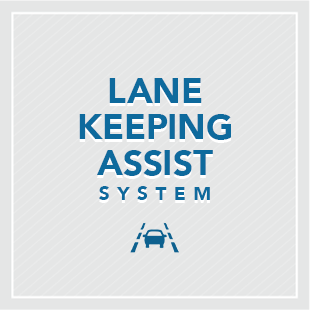 Lane Keeping Assist System can detect if you leave the center of your lane without signaling and adjust the steering wheel to keep you centered.